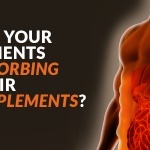 Many people already know the importance of probiotics. Probiotics aid in digestion and clean out the gut to make sure things run smoothly and are often found in yogurt or other fermented products as well as through supplements. Prebiotics, on the other hand, are the lesser-known cousins to probiotics. Prebiotics are essentially food to probiotics. Probiotics are living things and need food in order to survive and keep you healthy. 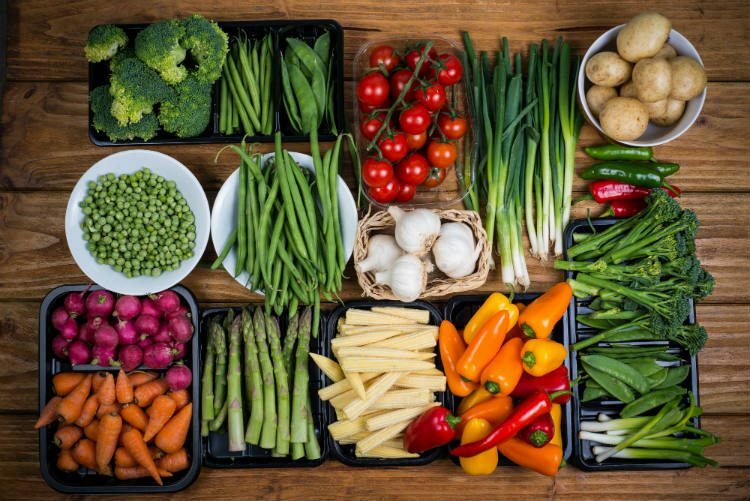 Prebiotics are a type of plant fiber that nourishes the good bacteria in your body.1 They are non-digestible food ingredients that help stimulate the growth of good bacteria in the gastrointestinal tract, which leads to better health all around the body. Prebiotics can be more powerful than probiotics though because probiotics are so variable. There are hundreds of types of probiotics. While there has been some preliminary research on which types are best for people, different people have different reactions, so the best probiotic for a particular person is not known.2 Probiotics are also sensitive and can be killed by heat and stomach acid even before they have taken affect. All prebiotics are fiber, but not all fibers are prebiotic. To be considered a prebiotic, the fiber must be fermented by the intestinal microflora, stimulate growth and activity of good bacteria, resist gastric acidity, and be absorbed in the upper gastrointestinal tract. The colon is an essential part of our overall health. The colon contains many types of bacteria that all aid in improving health physically, mentally, and emotionally. Healthy bacteria can improve the absorption of minerals, strengthen the bowel wall, and help regulate hormone production. Prebiotics themselves also have health benefits. The Department of Food Science and Nutrition at the University of Minnesota found some of the health benefits of prebiotics in 2013. Prebiotics may promote weight loss, reduce symptoms and inflammation of inflammatory bowel disease, prevent colon cancer, lower risk for cardiovascular disease, and enhance calcium absorption.3 They can also treat diarrhea, prevent yeast infections, reduce the severity of colds and flu, and treat irritable bowel syndrome. Along with physical health, prebiotics can influence mental health. In 2013, Neurochemistry International found that prebiotics increased brain derived neurotropic factor (BDNF) expression in rats.5 This study shows promise of the use of prebiotics to help neuropsychiatric illness, but more studies need to be done. Because prebiotics are naturally found in food, you may have already been consuming them. They can be found naturally in asparagus, chicory, leeks, Jerusalem artichokes, wheat, soybeans, oats, garlic, and onions. 3 Prebiotic fiber can also be found in the skin of apples as well as bananas. A diet of both prebiotics and probiotics can help your patients maintain a healthy lifestyle and keep their gastrointestinal tract clean and full of good bacteria. 1 Jackson FW. Foods Containing Prebiotics. Published September 2010. Accessed May 2016. 2 Jackson FW. Prebiotics vs. Probiotics. Updated December 15, 2015. Accessed May 2016. 3 Slavin J. Fiber and Prebiotics: Mechanisms and Health Benefits. Published April 2013. Accessed May 2016. 4 Ooi LG, Liong MT. Cholesterol-Lowering Effects of Probiotics and Prebiotics: A Review of in Vivo and in Vitro Findings. Published June 2010. Accessed May 2016. 5 Savignac HM, Corona G, Burnet PWJ. Prebiotics feeding elevates central brain derived neurotrophic factor, N-methyl-d-aspartate receptor subunits and d-serine. Published December 2013. Accessed May 2016. 6 Zeratsky K. Do I need to include probiotics and prebiotics in my diet? Published October 2014. Accessed May 2016.